Homeowners can add natural lighting to their interior space with the addition of a skylight, but like any window, a skylight needs proper attention and care to present the right kind of atmosphere. Strong Hammer Contracting provides repair, replacement, and reflashing for skylights to ensure all of your roofing needs are covered. 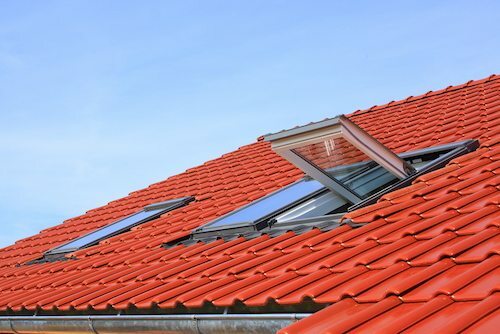 If you’re looking for a complete skylight replacement, Strong Hammer Contracting can help you select a model that best suits your home and requires little maintenance. We can provide you with skylights that provide a better water barrier, require minimal to no step flashing, mastic, sealant, or hardware for ongoing care. And as professional contractors who value your trust, we’ll manage the entire skylight project from start to finish and provide you with an impressive end result! If you have any questions about our skylight services or if you would like to schedule a repair or replacement, please contact us at 914-740-3814 today. Strong Hammer Contracting provides skylight repair and replacement services to White Plains, New Rochelle, Mt Vernon, Yonkers, Greenwich, Port Chester, and surrounding NY & CT communities.